It’s always a good thing to check out what’s going on in our showroom in Sydney, and on our website, as well. Every once in a while, you should pay us a visit, even if you don’t need to buy a new kitchen or renovate your home at the moment. 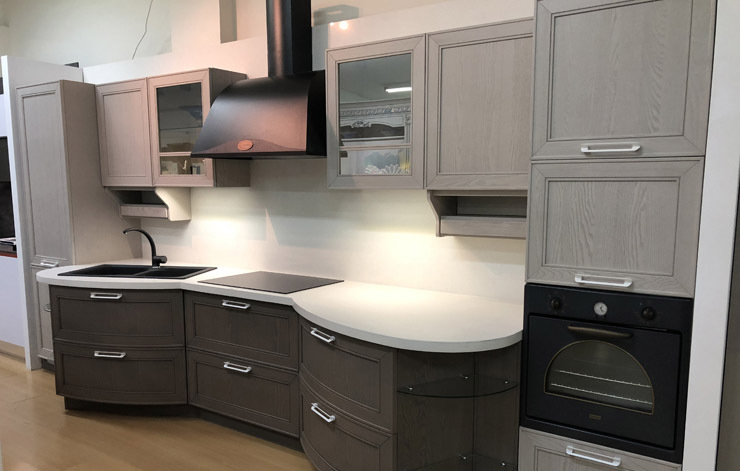 Eurolife has a limited offer of display and ex-demo kitchens, including joinery you can get for quite an affordable price. This is a fantastic opportunity, which requires only a little bit of your time. What you can get in return are fascinating kitchens and joinery for too-good-to-be-true prices. How it works? You can examine special offers on our website, or see it for yourself first-hand what’s so special about them in our showroom. 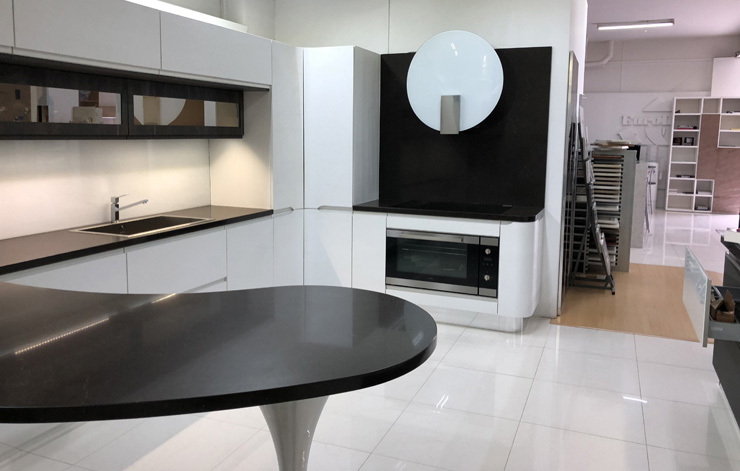 Once you’re done with examining our ex-demo and display kitchens and consulting with our team, you’re ready to get an official quote. In addition, you’re absolutely free to examine the current conditions of kitchens included in our special offers. Eurolife staff will provide you with all information and support you need. We truly want for our special offers to be special win-win scenarios for both parties. Staying in touch with Eurolife promotions, sales, and events is always a fantastic pay off for all Aussie homeowners. Being our loyal customer, you’re strongly encouraged to take an advantage of this generous situation in our best mutual interest.